How to purchase Maskcara Beauty in Canada! Are you as excited as I am to see Maskcara Beauty finally coming back to Canada? This is big news people!! And I’m thrilled to see how much hype there is already! 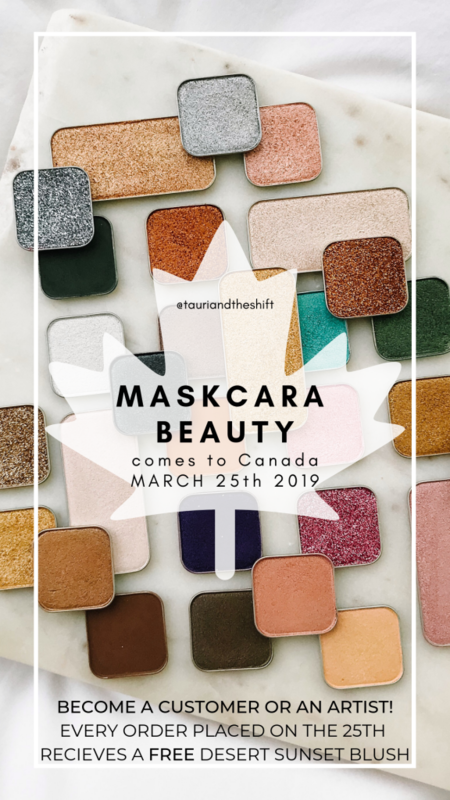 So, my Canadian friends, starting March 25th 2019, you will be able to become a customer of Maskcara Beauty (or an artist! deets about that here!) and doing that is super simple! I suggest getting color matched ahead of time so that as soon as it opens, you’re able to place an order. Why do you want to place an order as soon as it launches? 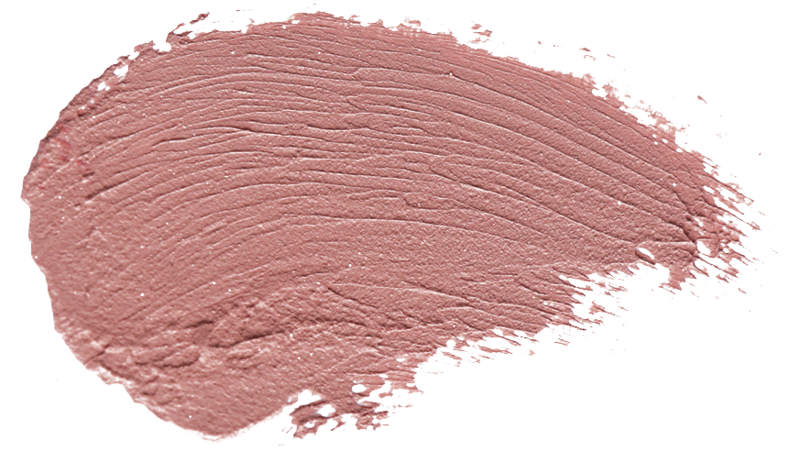 Because EVERY SINGLE CANADIAN ORDER PLACED ON THE 25TH GETS A FREE DESERT SUNSET LIP+CHEEK COLOR! I mean, I like free stuff soooo I think thats pretty cool! How do you place an order? After I get you color matched (or if you already know what you want), just click this link to get to the website, add what you want to your cart and checkout! Your order will ship directly to you! How much is shipping? Orders under $99, shipping is C$3.95. Orders over $99 ship free! What if I need to exchange or return? Simple! You have 30 days to return and 60 to exchange. Just ask me for help doing so! Can a Canadian customer order from an American artist? Yes! Cross border artist relationships are totally cool! Just make sure the Canadian flag is displayed on the shopping page and all price adjustments will be automatically applied. Do you know someone in Canada that you think might be interested in the artist program or trying out the makeup??? If so, let me know! I will send you a thank you gift for any referrals that turn in to customers or team members! Well, I’m SUPER stoked and know lots of you are too. Here is the website to start shopping and getting your orders ready! March 25th will be here before we know it! I’m so excited to make friends in a new country! Everything we do and everything we create is based on what we believe. That making others look beautiful is nice but helping them believe they are beautiful is life changing. Happiness is contagious! And with enough courage, creativity and optimism you actually CAN have your cake and eat it too! How to earn FREE Maskcara Beauty makeup! How I get rid of acne FAST! All the deets on the Maskcara Beauty artist program!